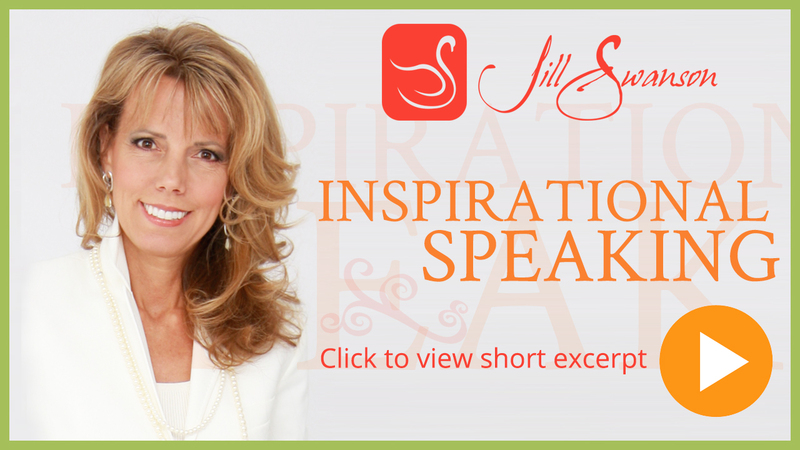 Jill inspires and challenges women from all walks of life. Born with three strikes against her, overcoming the odds Jill has survived, and today thrives with a faith-filled life. Her personal story is weaved into her presentations as she encourages her listeners to discover real joy and purpose for their own lives. Your group will be laughing and learning from start to finish! Minimize, organize, and prioritize your wardrobe and your personal life! Keeping it simple is the key to making the most of what we’ve got, effortlessly, every day so we can focus on what is most important in life ~ both inside and out. Walking with God daily in the midst of adversity, Jill shares her story of being born with a severe birth defect and the blessings in spite of it. Recognize how God answers your prayers in unexpected ways and how you can experience positive change through life’s challenges. This presentation is packed with practical ideas on how to look like a million without spending it. Minimize what is in the closet and maximize your look with seven secrets on how to dress your best without breaking the bank. And in the closing balance, discover the value of sensible beauty and sustaining relationships. Out the Door in 15 Minutes! We could all use a fairy godmother with a magic wand to transform us from “drab” to “fab” in a zap. With help for the hurried and hope for the harried, Jill has the tips, techniques, and tricks to give you an instant look that lasts. Discover how to best invest the time saved for an eternity and live happily ever after! How does your God-given personality impact your life and relationships? Understand who you are and how to deal with the people God places in your life. Jill gives practical tools to immediately improve your interactions with the four primary personality types and three levels of communication: inward, outward and upward! Jill will also create presentations to meet the needs of your church or organization.